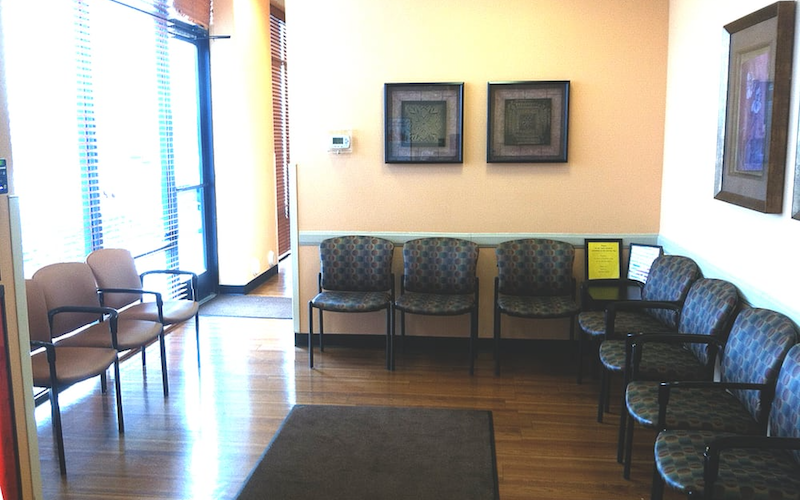 As part of the larger NextCare Urgent Care, this clinic has affiliates with the closest other clinic being in Greeley about 51 miles away and is open today from 9:00am to 4:00pm. Recognized favorably amongst their patients, NextCare Urgent Care, Cheyenne has an average rating of 4.1 stars out of 5 based on 490 total ratings. Triage nurse had the bedside manner of a rock in mud, but everything else went great! PA Lori Carlson was amazing, very attentive to my needs and took the time to listen to all my concerns. PA Carlson then made sure I had the medication I needed to take care of my health problem. Would HIGHLY recommend PA Lori Carlson!! Dr. Mike is awesome! Great bedside manner and really listens. I would happily see him again! My experience was good in and out . Next Care Urgent Care was very helpful for my health care provider was booked. Dr’s orders were very understandable. Really appreciate the staff and the long hours they put in. awesome very friendly staff true pros! I have a interesting medical history. The staff picked up right away about the importance of continuity of care due to my history. Unfortunately tricare did not when they completed the referral. Even in this less than optimal situation they were very kind and empathetic towards my needs. And very proficient with their skills and knowledge. I am looking forward to taking the medication that was prescribed and hopefully be able to return to work with minimal pain. Very positive experience. No wait, no hassle, very nice staff.